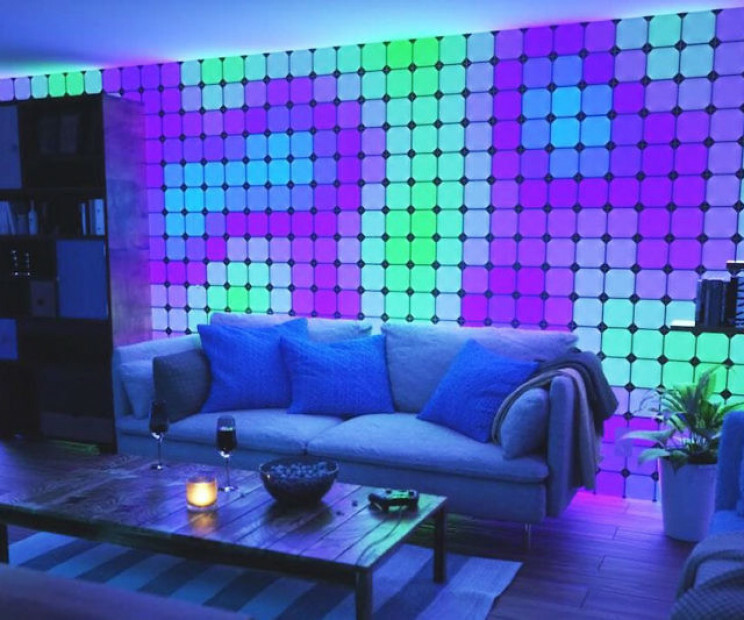 Design your own custom lighting solution with the Nanoleaf Canvas color changing light panels. 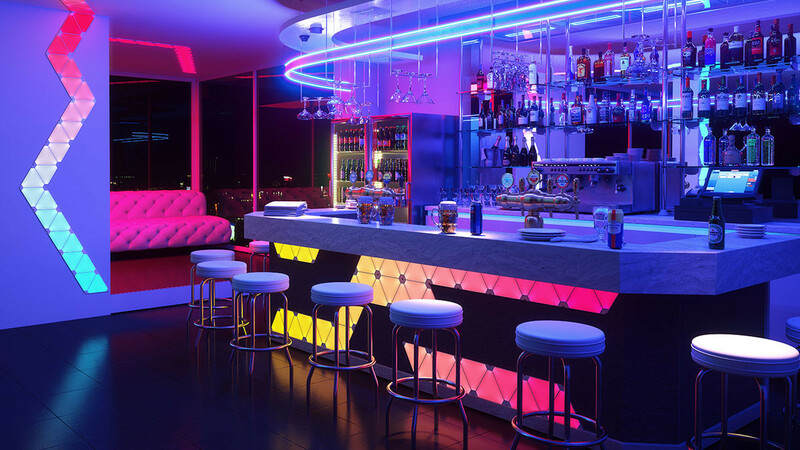 Each LED square or triangle is touch controlled and you can connect the panels together. You can create small wall lighting pieces or you can cover an entire wall. If you love creative interior design then you will have a lot of fun with these. There are built in high-tech features that allow you to integrate with your smart home or devices. You can even sync them to your music. 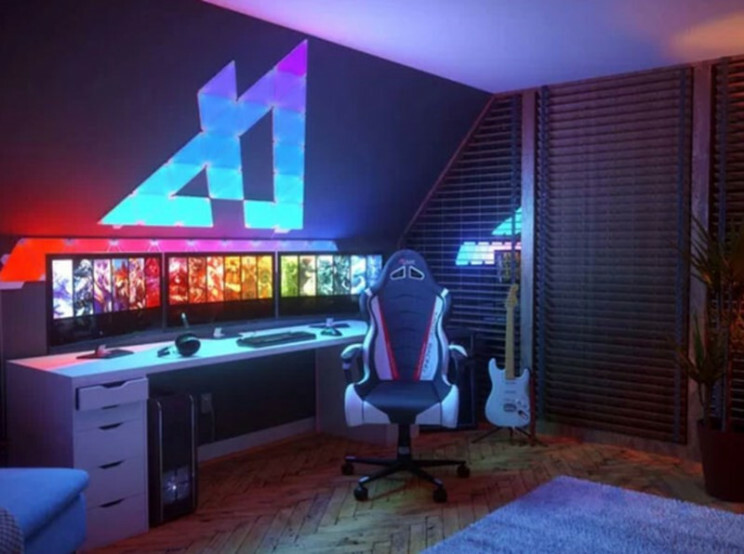 Create unique and cool smart art that provides light exactly the way you want it. You can use these anywhere in the home or in your office.